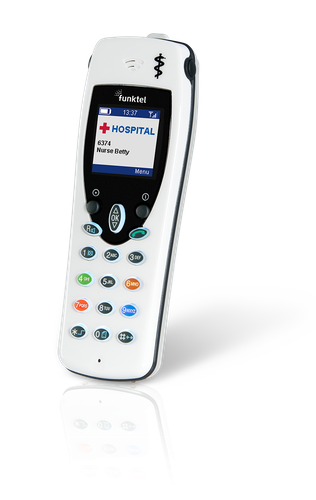 The DECT controller Funktel DC100 provides a reliable solution that demonstrates decades of refining the most complex tasks in telephone engineering and wireless communications. 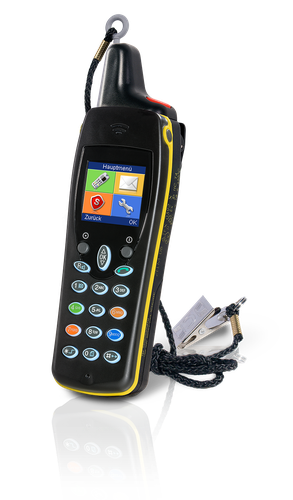 The DC100 is the central management tool for complex DECT infrastructure, where all the DECT system's functions are configured via the intuitive web front end. All connected base stations are auto discovered by the system's scanning function. 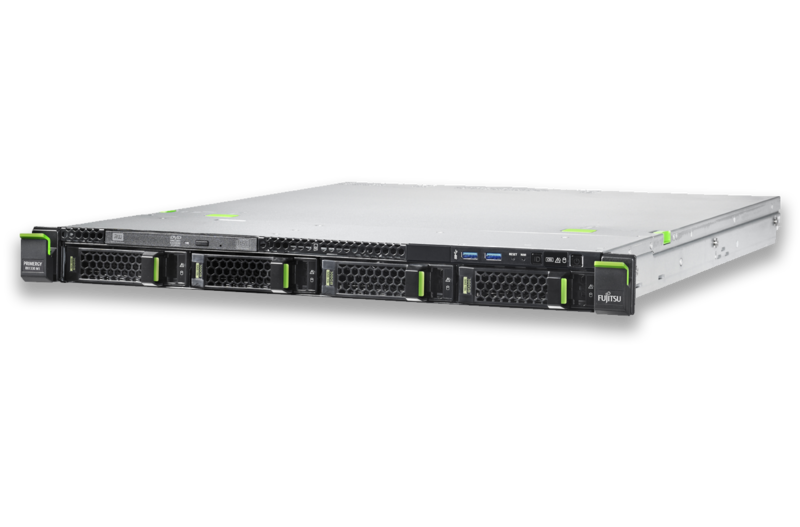 DECT encryption and DECT over IP encryption can be handled via the DECT controller, as well as, VLANS and SIP functions for VoIP telephony. 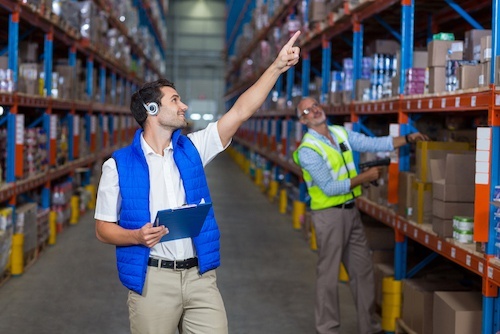 Maintenance and monitoring can be centrally controlled via the DECT controller. 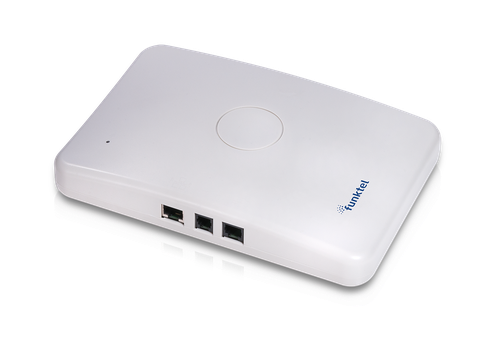 Synchronization of Funktel FB3, FB4 and mass deployment for the DECT handsets are supported, as well as time settings via NTP server and SNMP. 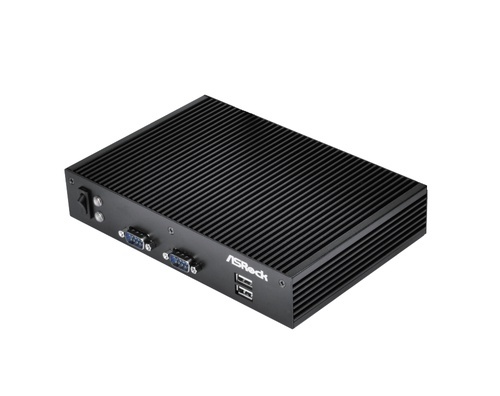 The DECT environment can easily be provided to existing VoIP or SIP PBX systems. 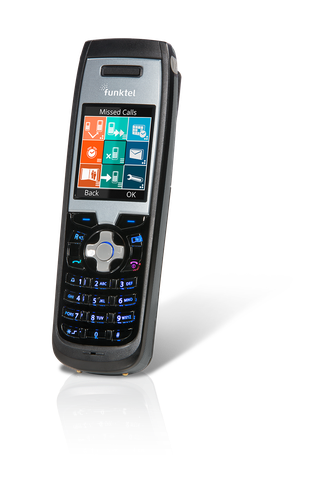 In connection with a Secure Server, the Funktel DECT controller supports alarm and messaging services with most VoIP PBX systems of other manufacturers. The Certified Partner Program offers you unique sales opportunities whether you are adding robust and industrial DECT handsets to existing DECT-GAP networks or installting complete Funktel multi-base station systems for Voice, Messaging and Security. 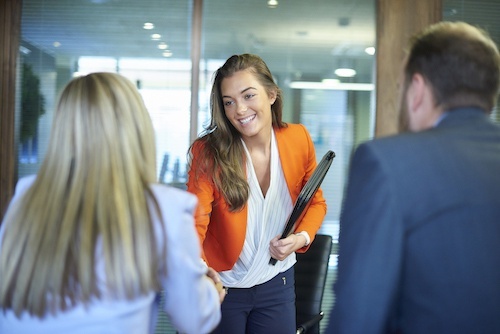 As partner, you are assured a high quality of care and attention by our team with full support. Talk to us and learn all about our ATEX-certified products, their special properties and possible applications in industry, utilities, chemical and pharmaceutical companies, refineries, etc. 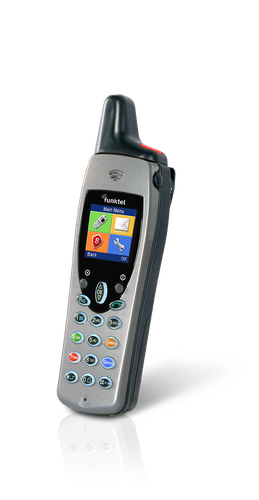 Expand your portfolio with explosion-proof handsets that can be integrated into all DECT environments. Train on-line and get certified as an Expert. 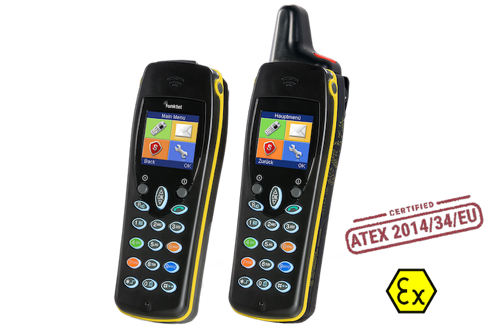 Learn about the Robust and Industrial DECT Handsets for every work function (Office, Industrial, Medical, Lone-Worker-Protection & ATEX-explosion-proof Handsets). 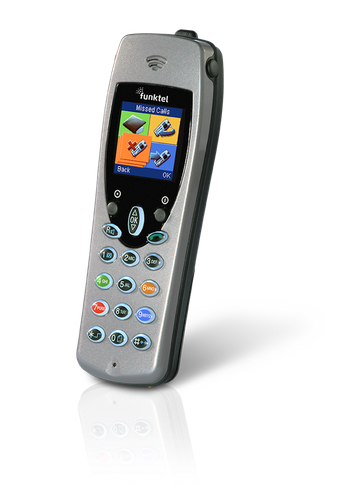 You can also get system training in the installation and maintenance of Funktel's IP-DECT systems (provisioning, installation, messaging, security & sensors). By continuing to use this website, you consent to our use of these cookies. For more information, please see our Legal page. The Certified Partner Program offers you a comprehensive set of DECT Unified Wireless Communications solutions for Voice, Messaging and Security with training in the design, installation, deployment, maintenance and customer training of the systems with sales opportunities and business development programs. If it is more convenient for you to contact us by telephone, please dial +49 30 555787-610. Thank you. This field is required and valid email address has to be used. Please ensure that you clicked on 'I am not a Robot' button. A communication error occurred. This site works on IE9+, recent Chrome, Firefox and Safari browsers. On others, you may experience issues like this one. Also, this may be caused by connectivity issues. Please, try again, or contact us by email at this address to be: office@funktel.international. Thank you for your interest! We will reply as soon as possible. Talk to us and learn all about our ATEX-certified products, their special properties and possible applications in industry, utilities, chemical and pharmaceutical companies, refineries, paint shops, textile production, the food industry, etc. 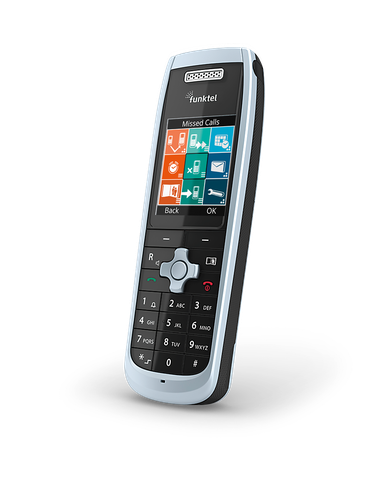 Expand your portfolio with explosion-proof handsets that can be integrated into all DECT environments. Thank you for your request. We will assist you as soon as possible. We would be more than happy to provide you with a free Basic DC and a free consultation for any upcoming projects in your pipeline. We will contact you as soon as possible and help you find the right solution. Schedule your on-line professional training and get officially certified as an IP-DECT Expert. 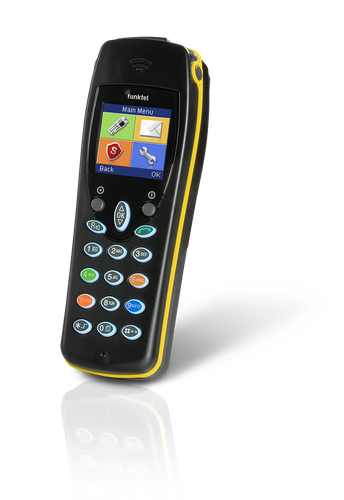 You will train on the IP-DECT controller, Base-Stations, Handsets for every work function (office, industrial, security & ATEX), Wireless installation, System provisioning, Maintenance. At the end of your training, you will receive your official Expert Certificate. Searching for a Funktel Authorized Reseller is as simple as filling out this form. We will contact you as soon as possible to help you find what you need. Please fill in your information in the form. We will contact you as soon as possible and help you find the right solution. Searching for a Funktel Authorized Distributor is as simple as filling out this form. We will contact you as soon as possible to help you find what you need.